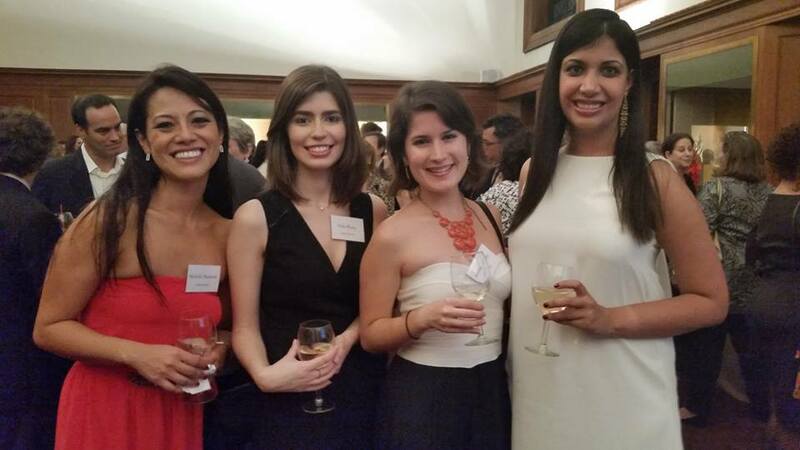 Congratulations to the Maria Moors Cabot Scholars, (left to right) Michelle Mocarski, Stela Khury, Arianne Alcorta and Rashmi Chugani, who were recognized last night at the Maria Moors Cabot Prize Ceremony in Low Library. It was a wonderful and inspiring night! Felicidades!